Without question, the Bluesbreaker Combo belongs among the legendary amplifiers from the traditional British manufacturer; Marshall Amplification, and was made into an icon above all by Eric Clapton. The Marshall Limited Edition 1962 Bluesbreaker Handwired effortlessly fills the shoes of its predecessors and impresses with its exceptional sound. 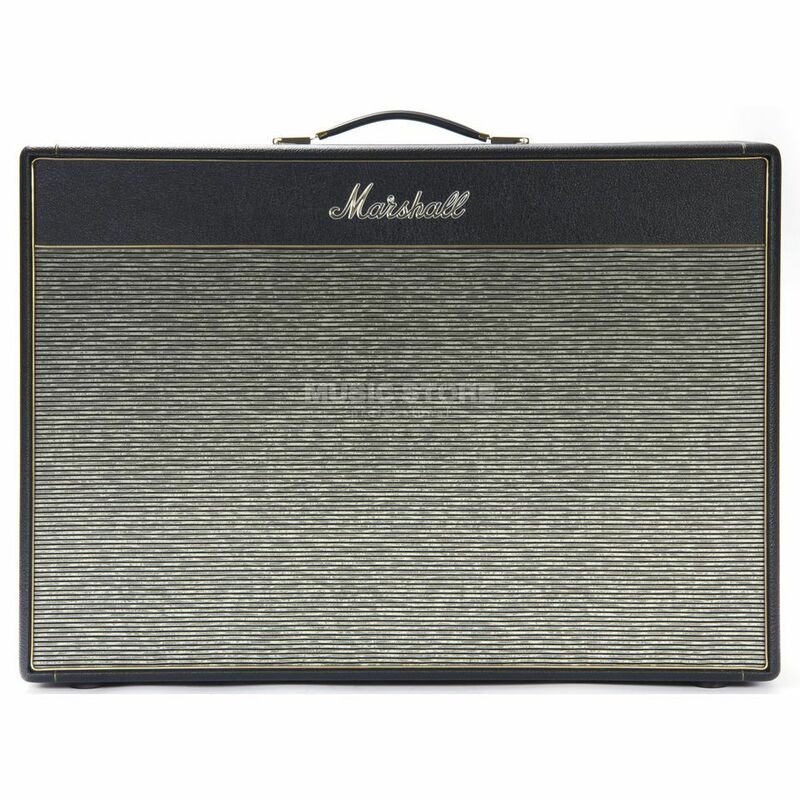 The Marshall Limited Edition 1962 Bluesbreaker Handwired offers two channels with an integrated Tremolo effect. The Limited Edition 1962 Bluesbreaker Handwired is crafted by hand in Milton Keynes, Great Britain. Strictly Limited to only 100 units worldwide, the Marshall Limited Edition 1962 Bluesbreaker Handwired are affectionately crafted by hand in Milton Keynes, England. Two KT66 amplifiers, in combination with the GZ34 rectifier, it delivers all that natural sustain that has lifted Solos and Licks to legendary status. With an output of 30 Watts and two Celestion Alnico greenback speakers, this combo delivers a powerful sound with classic British character. In addition, the Marshall Limited Edition 1962HW Bluesbreaker covers a wide spectrum with its two channels and the integrated Tremolo. Incl. Footswitch, cover, "History of Bluesbreaker" book and certificate of authenticity. Two 12” Celestion G12C Greenback Alnico speakers deliver the classic sounds.